The South Central Kansas Mustang Club was founded by Charlie Sawyer and Barry and Helen Leopold in February 1993. 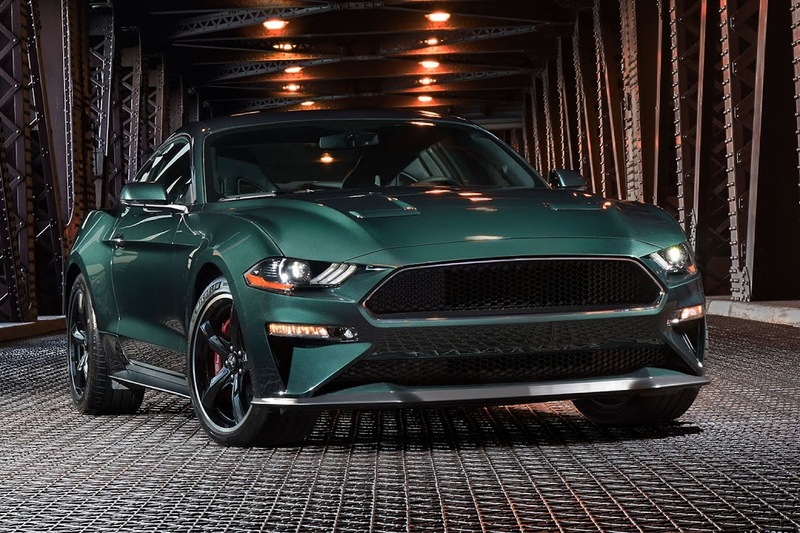 They provided the focal point needed to spark an interest in Wichita for the appreciation of the Ford Mustang and other special Interest Ford cars. The Club is affiliated with the national organization, Mustang Club of America (MCA). SCKMC had 47 original members, and as of November 2015 the Club has more than doubled it's members plus their immediate families. The Club continues to grow steadily and encourages all Ford owners and lovers to join. The first car show the Club attended as a group was the Lake Afton "All Wheels" Car Show in June 1993. There were approximately 70 Mustangs out of 1400 total cars in attendance. A Club banner was soon designed and adopted to display at this show, and later became the South Central Kansas Mustang Club official logo. The banner sported a Mustang on a red, white, and blue fender tri-bar and has the appearance of a horse running through a Kansas wheat field. The banner is still used at car shows and the logo was updated in 2014 to a more modern appearance. If you are interested in the Club or are a new member just reading this for the first time, we encourage and welcome you to meet our club members at our monthly meetings. To current and new members alike, we hope you will share in the activities to maintain a successful club. By accepting and abiding by SCKMC by-laws this should be an easy task. Some important things to remember about being part of any club are the times that are shared and the fun that is had by all. These ingredients are needed for any organization to be successful, and they are nourished by fellowship. Active members equals a fun and successful club. 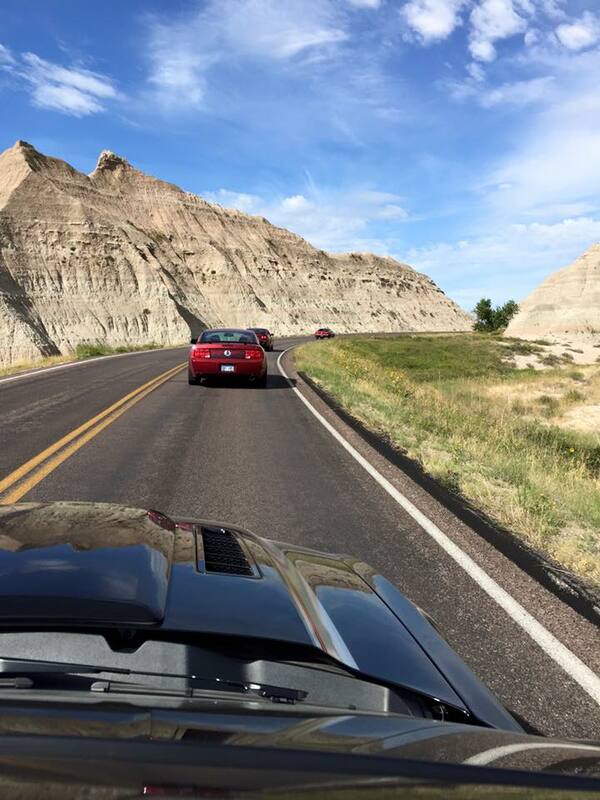 The South Central Kansas Mustang Club meets monthly. Normally, SCKMC holds it meetings every 3rd Sunday of the month at 3:02pm at the Child Advocacy Center in the Education Center, 1211 S. Emporia. However, there are a few times during the year that the meeting is included as part of a car show, such as the Lake Afton show. We try to have a few special club events throughout the year such as our annual picnic in September and a Christmas party in December. To join SCKMC, please visit the "Join SCKMC" page. You can either mail this to the address provided or bring it with you to a club meeting. 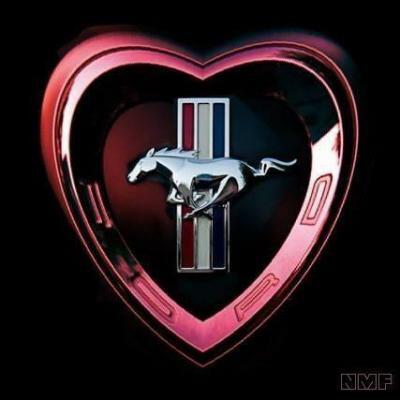 The South Central Kansas Mustang Club Inc. is a non-profit organization, dedicated to the promotion, restoration, and preservation of the Ford Mustang, Shelby and Special Interest Ford automobiles. Affiliations include the Wichita Area Council of Car Clubs and the Mustang Club of America.